The Mipeg Slew Operation Monitoring System (OLM) and Hook Position System (RSI) are using the same sensor. The digital encoders are engineered into the winches or slew system and will pick up the rotation of a shaft. 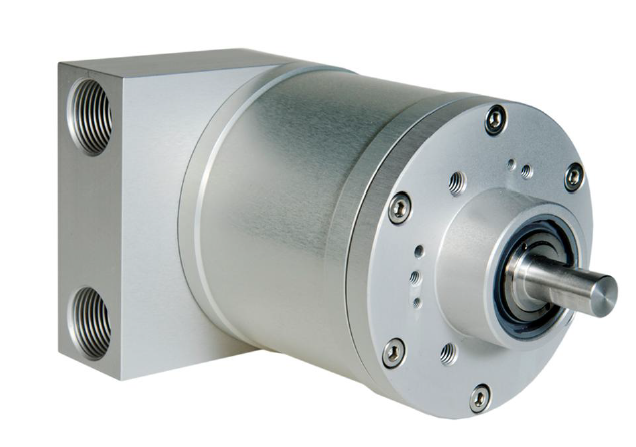 The encoder is an absolute encoder which means that the position/measurement is not affected by power loss. As soon as power is re-established, the precise position will be pick-up even if the sensor is moved or rotated during the power loss. This shaft/pick-up point may be a direct coupling or a geared/linked shaft to a load hoist winch or a boom hoist winch to monitor Rope Speed and Direction calculating the Hook position. Used as a Slew Angle Sensor, the unit is directly coupled or geared/linked to a shaft which gives a slew ratio to monitor the crane rotation of its axis.